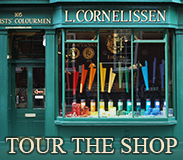 Cornelissen stocks brushes from over 20 manufacturers worldwide for nearly every application. 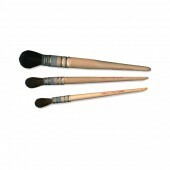 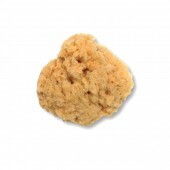 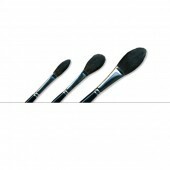 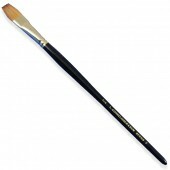 We have many brushes made especially to our own designs and specifications. 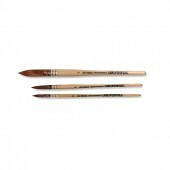 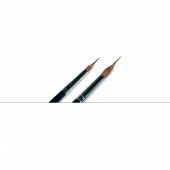 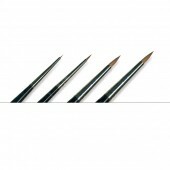 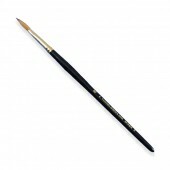 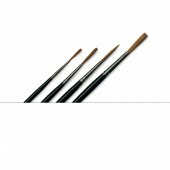 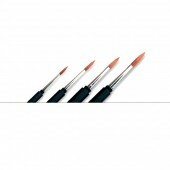 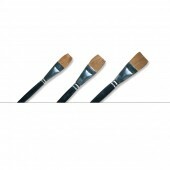 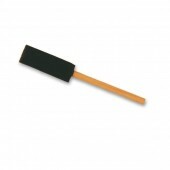 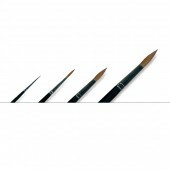 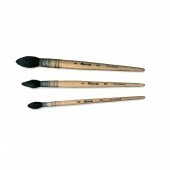 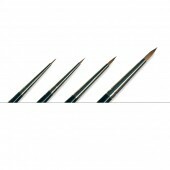 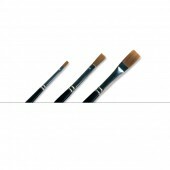 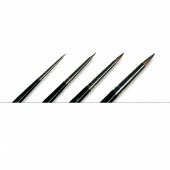 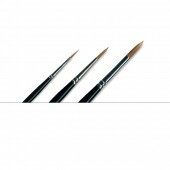 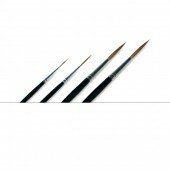 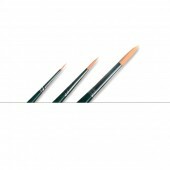 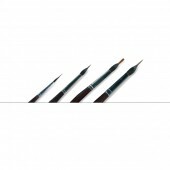 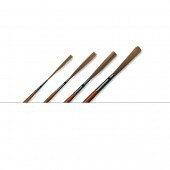 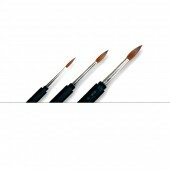 Our extensive range includes sable brushes for watercolour and oil painting, high quality synthetic brushes for many applications, specialist decorating and signwriting brushes, a selection of palette knives, painting knives and colourshapers, Chinese and Japanese brushes, many brushes for priming, varnishing and lacquering and all products needed for excellent brush care.